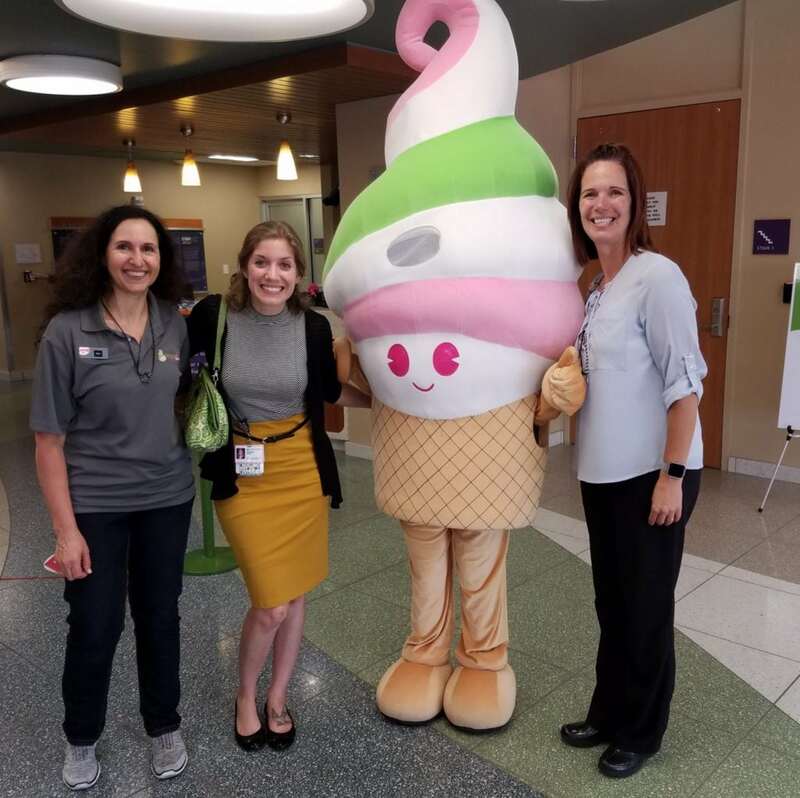 Frozen Yogurt is known for providing happiness to children, this day was no different. 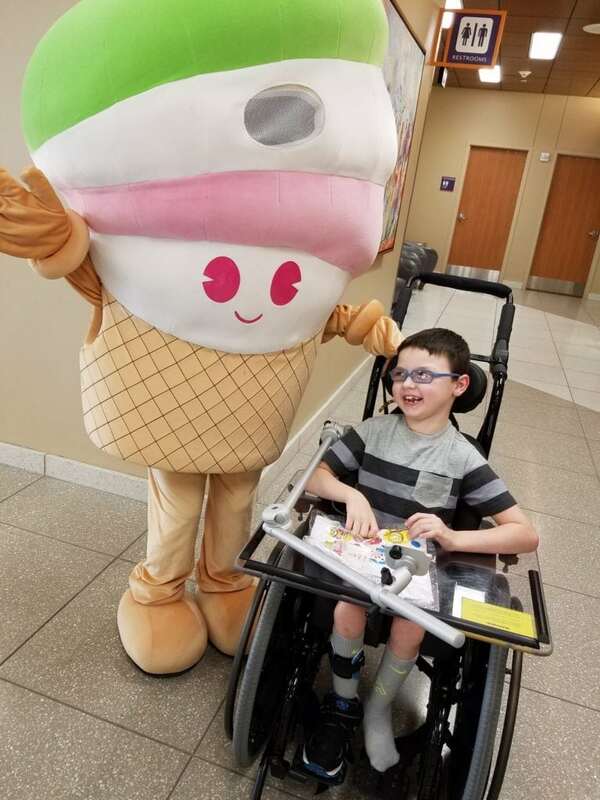 August 17th, Menchie paid a visit to McLane Children’s Medical Center to share his magical yogurt smiles with the children. The staff of Menchies wasn’t done there! The owners, Kim and Joseph, hosted a two day fundraiser and raised a total of $792.60! Folks, they may serve some cold stuff, but their hearts are as warm as they come! 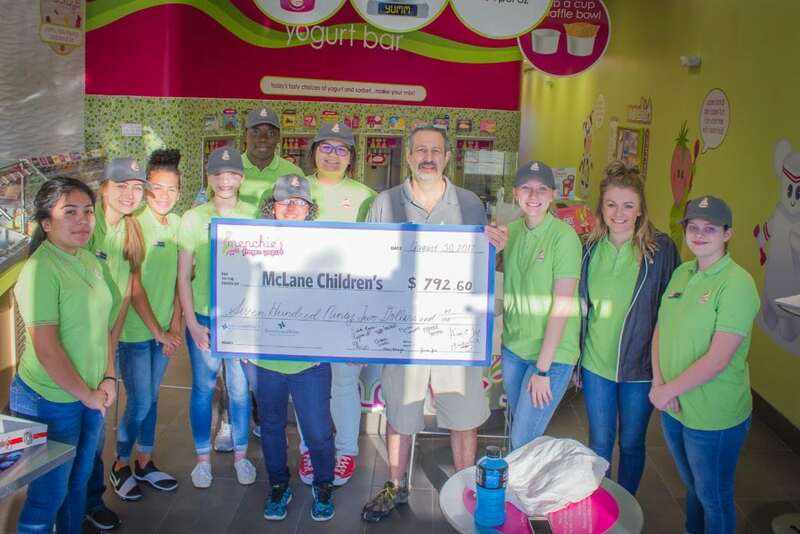 Thank you Menchies, for everything.